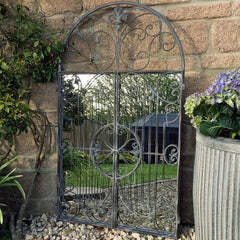 Add a touch of rustic charm to your garden or patio with galvanised planter. 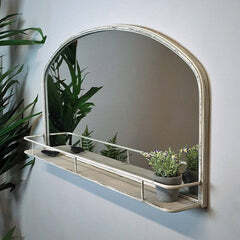 Fill with a mixture of herbs or your favourite annuals tocreate a stunning display. 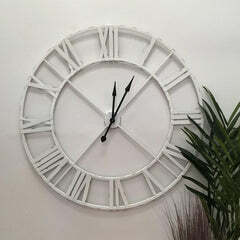 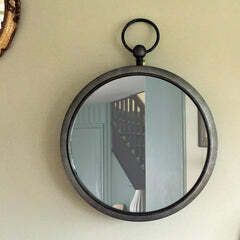 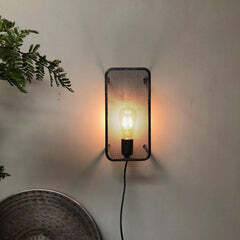 Why not use them indoors for a vintage industrial touch! 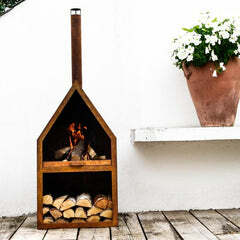 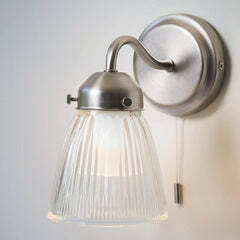 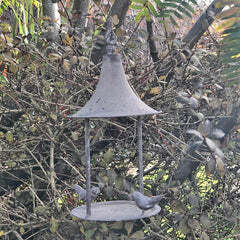 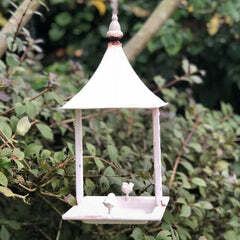 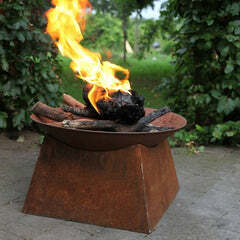 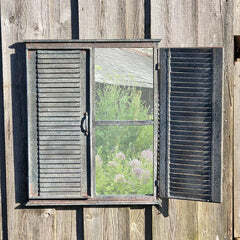 Crafted in Galvanised Steel, three sizes available, Weather resistant and will age with time. 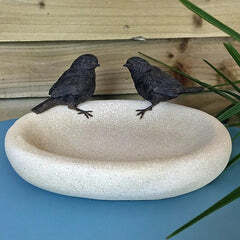 We recommend: When using your planters outside we recommend drilling at least one drainage hole to stop your plants having soggy bottoms, we also recommend utilising a liner for your planter.